This property is a 8-minute walk from the beach. 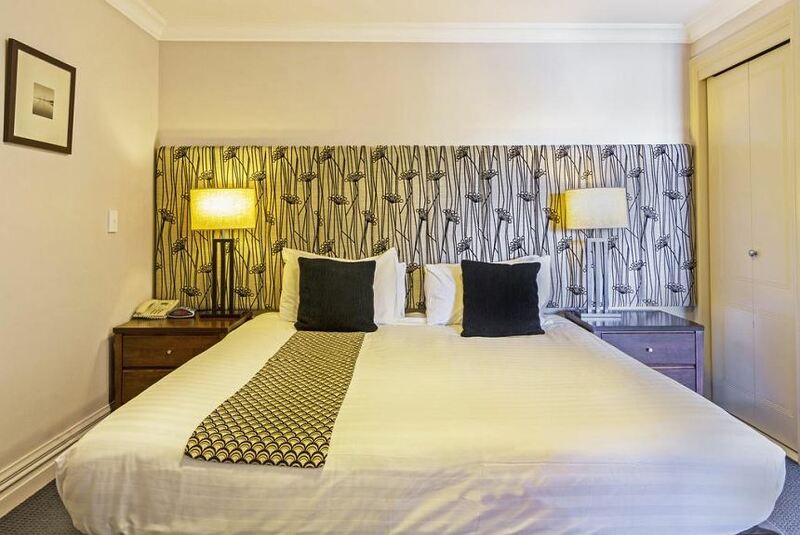 Peppers Beacon offers 4.5-star rooms and suites with views, on Lake Wakatipu in Queenstown. It is close to Skyline Gondola and Luge and just a 5-minute walk to the town center. Guests can dine in the charming, renovated breakfast lounge or make use of the outdoor barbecue area. Peppers Beacon provides a sauna and hot tub for relaxation and a fitness room.